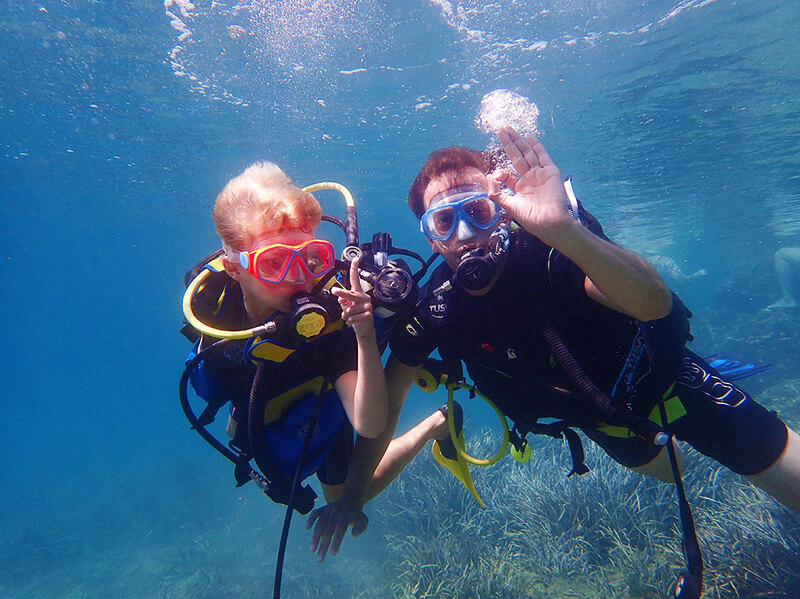 Diving is the ultimate break from your everyday life. 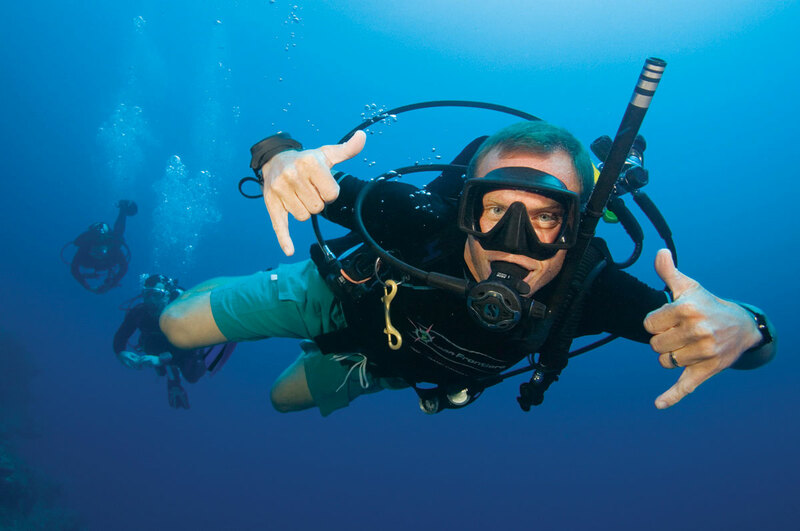 PADI Discover Scuba Diving is the ideal way to get started. Even without any experience, without being the best swimmer you can dive. 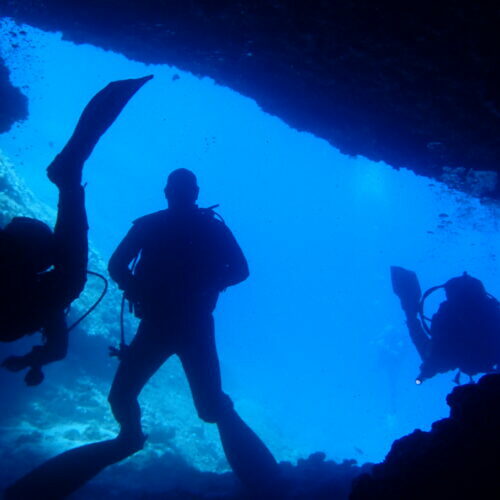 Scuba diving is a unique sport that can offer you experiences that you can not live anywhere else! Diving Changes Your Life …! 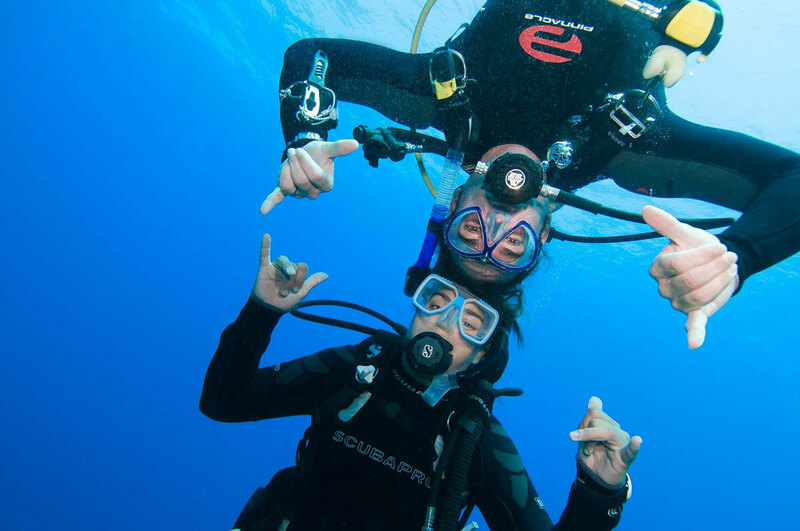 If you are already a certified diver, join us in one of the many different places in our area. 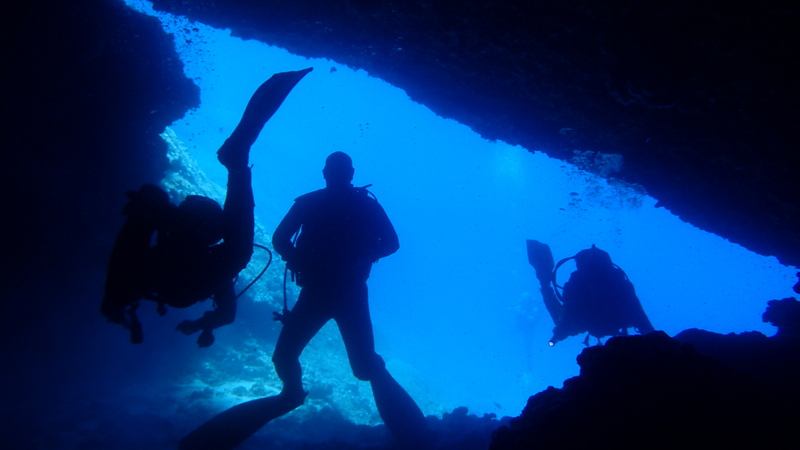 Shipwrecks, reefs, caves await us to explore together ..! 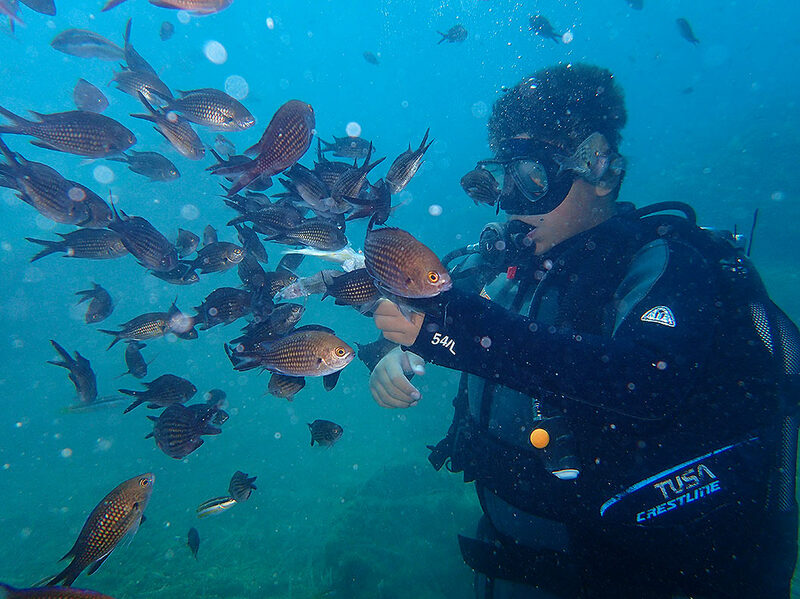 We are a scuba diving school, teaching also first aid, and teach people to respect the nature. We have been operating since 1988 in the area of the Evoikos Gulf. Our goal was and always is to show all people how safe sports are scuba diving and to guide people of all ages in the aquatic environment. 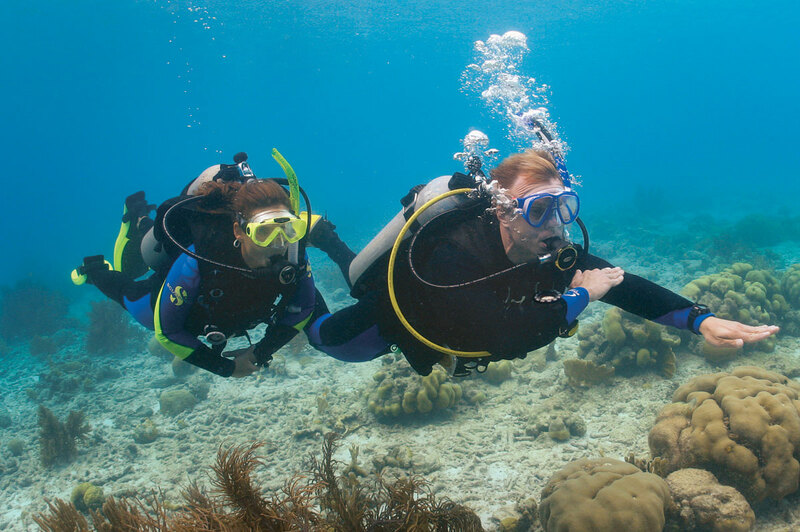 PADI Discover Scuba Diving is the ideal way to get started. 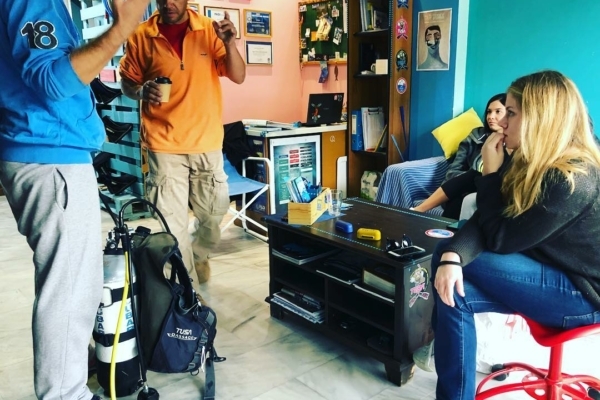 The program lasts about 2-3 hours and consists of a small theoretical lesson and then we will spend a lot of time in the sea, at a small depth where we take our first breath underwater! 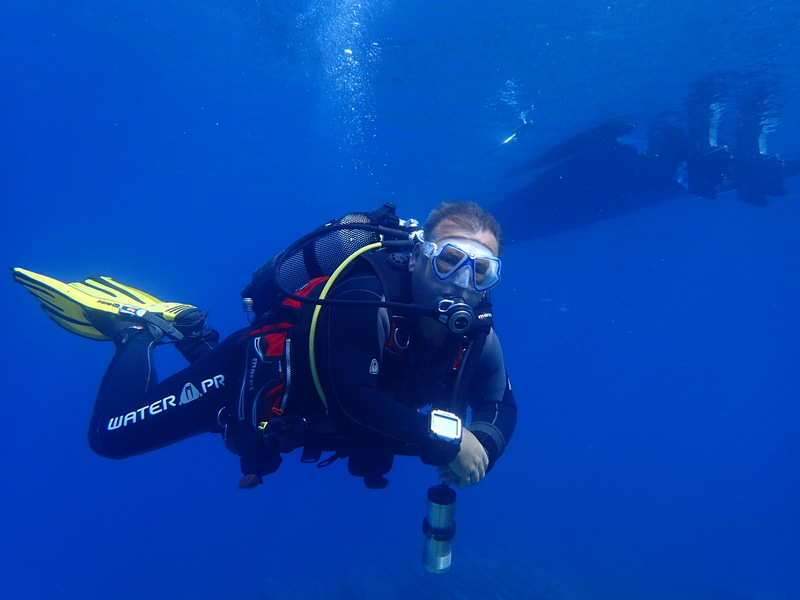 Autonomous diving is much easier, safer and simple than you think before you try it! 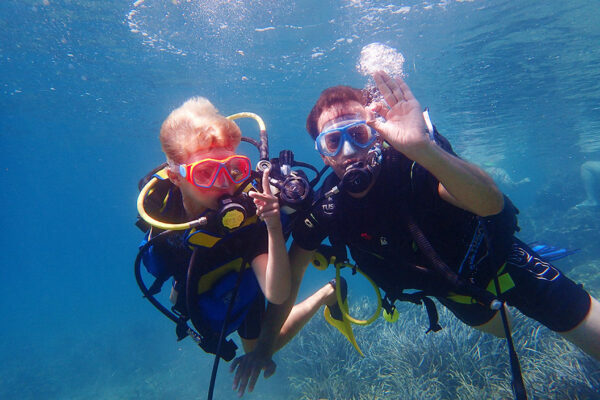 Take a Scuba Diving Lesson and Become a certificated Diver. First diving certification. 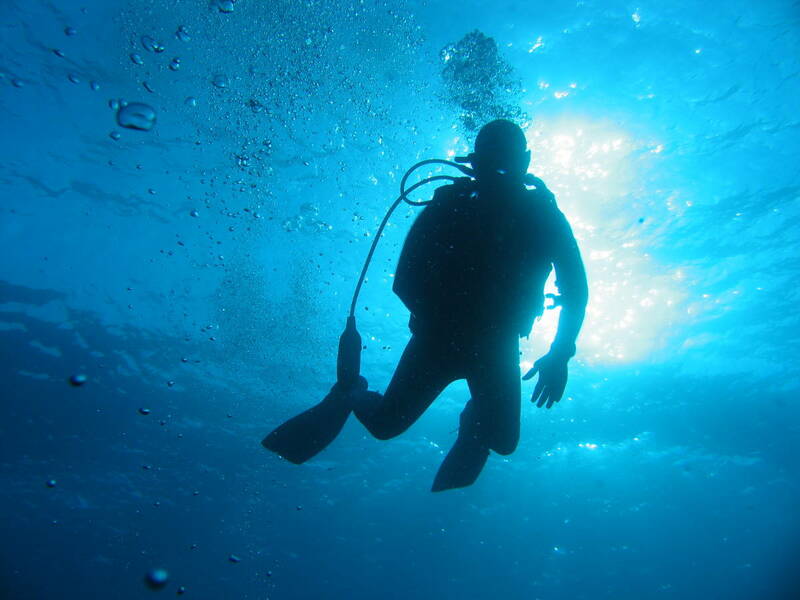 Learn the basics of diving at a maximum depth of 18 meters. Training is always based on the trainee’s performance. 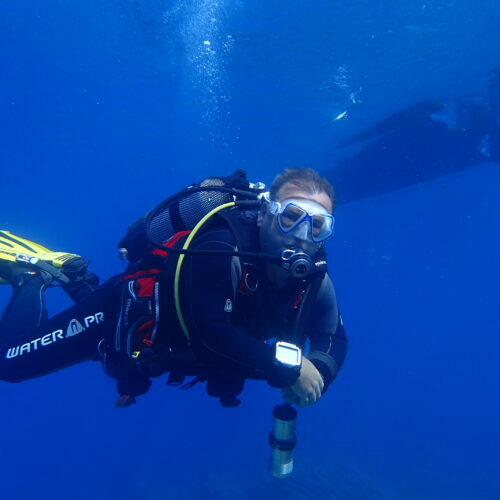 Our goal is to be able to dive safely and you can have enough confidence to enjoy comfortable diving! Second Diving Certification. 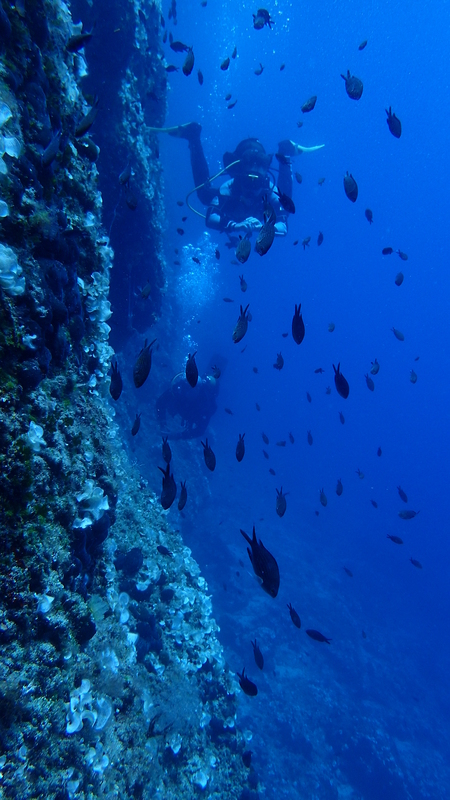 While in Open water we have diving in a controlled environment, we are now only doing diving in the open sea! We will also do some underwater navigation dive and deep dive. This is the 3rd certification of diving. Rescue is the most demanding and perhaps more pleasant school. To get started you must have successfully completed the AOW and feel pretty well under the water..! A magical journey into the blue… A journey that continues immeasurably like the sea. 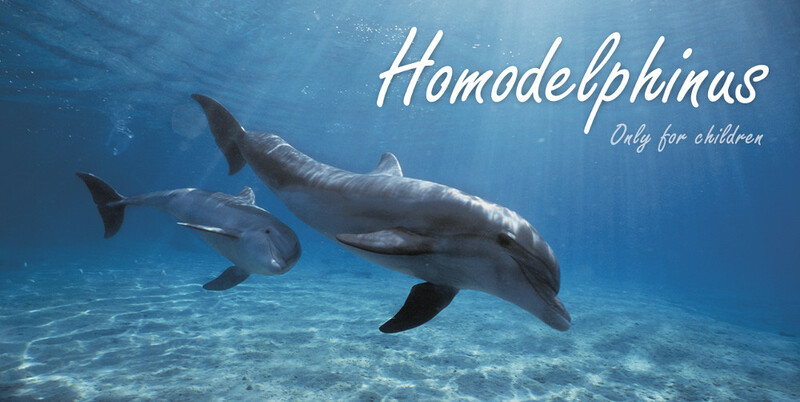 Homodelphinus is a learning program about the basic principles of human behaviour in the water. It applies to children and teenagers from 5 to 18 years old. 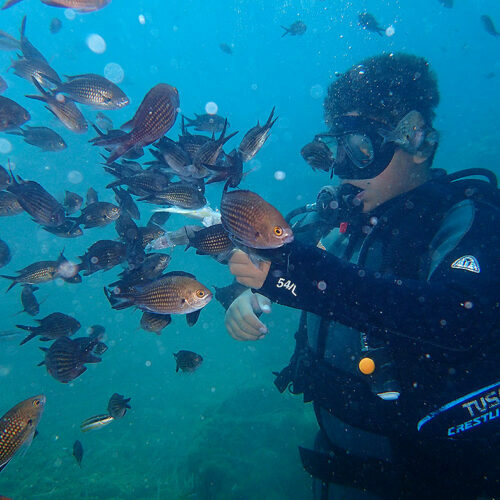 The program’s objective is children to get a high level of knowledge about the sea environment – in and out of the water – and to obtain the sea benefits both physically and mentally. As a result, we want parents to feel safe when their children are at the sea and the children to have self-confidence and capacity all along their lives.